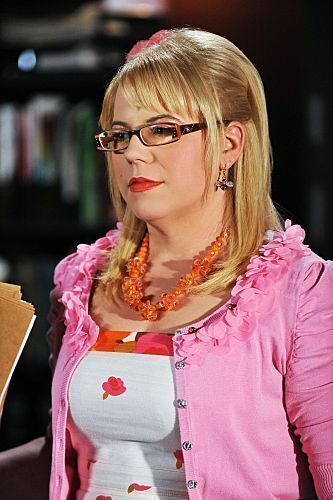 Esprits Criminels. . Wallpaper and background images in the Kirsten Vangsness club tagged: kirsten vangsness criminal minds penelope garcia. "I have no idea what we are doing but I l’amour my ladies"
"can toi guess what we are watching between takes…"
"New trailers suivant month. Gotta pick new sofa colors"